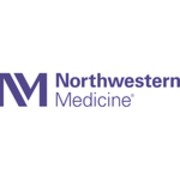 Rate and review Northwestern Medicine Huntley Family Birth Center in McHenry, IL, United States! Share your experiences at Northwestern Medicine Huntley Family Birth Center with your friends or discover more Obstetricians and Gynecologists in McHenry, IL, United States. George L. Stankevych, M. D.